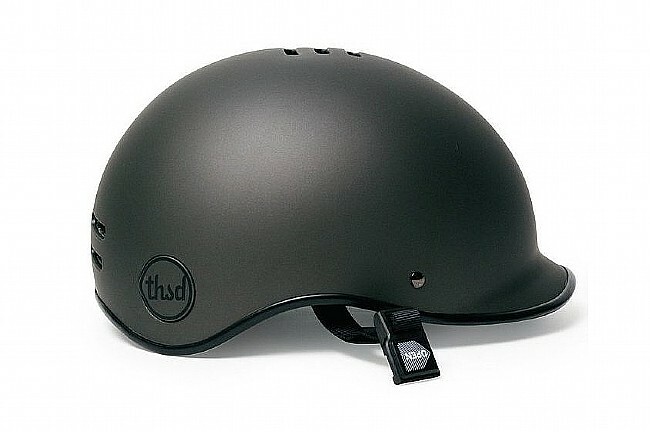 All the bases are covered! 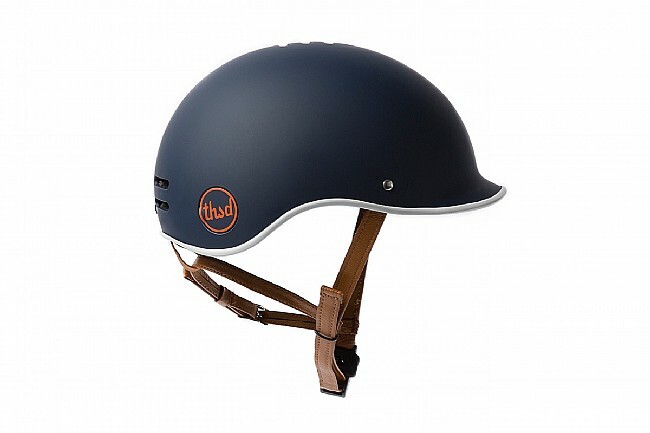 The Heritage Collection Helmet by Thousand covers all the bases with its chic, Mod-inspired design, sustainably and ethically sourced materials, durability, and trailblazing technologies that promote comfort, facility, and security. 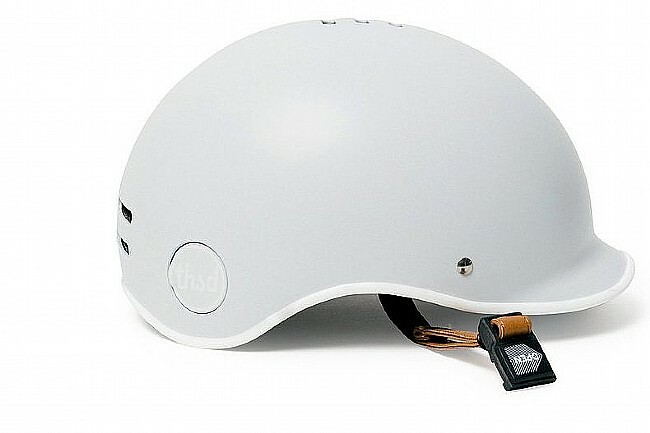 Thousand’s patent-pending Secret PopLock system allows you to secure your helmet to your bike lock (along with your bike) using a cleverly concealed window on one side, so you can say “goodbye” to the days of strapping your helmet to your bike, hoping its labyrinthine entanglement will intimidate and deter thieves. The Heritage Collection Helmet features another noteworthy technology: its magnetic neck strap fastener. 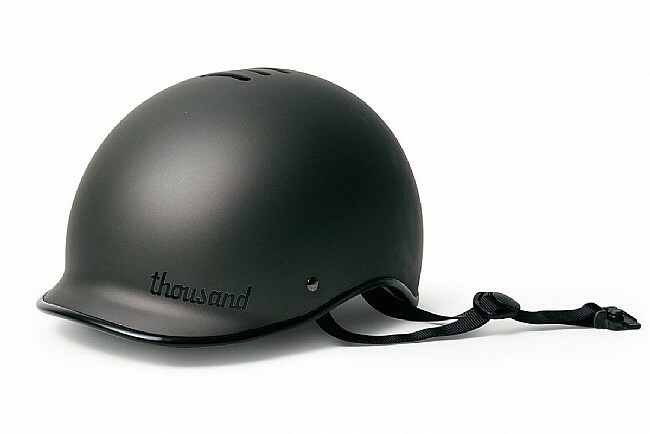 This technology is so effective that Thousand boasts their Heritage Collection Helmet can be fastened and unfastened with just one hand. 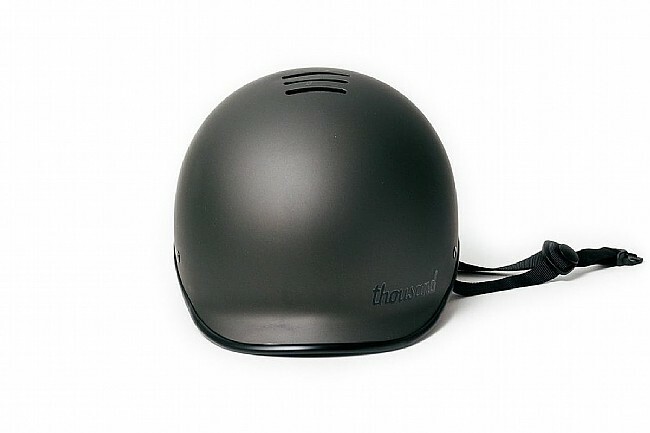 Second only to protecting our skulls and all their contents, Thousand seeks to tread lightly on the ecosystem while they design and manufacture cutting-edge helmets. 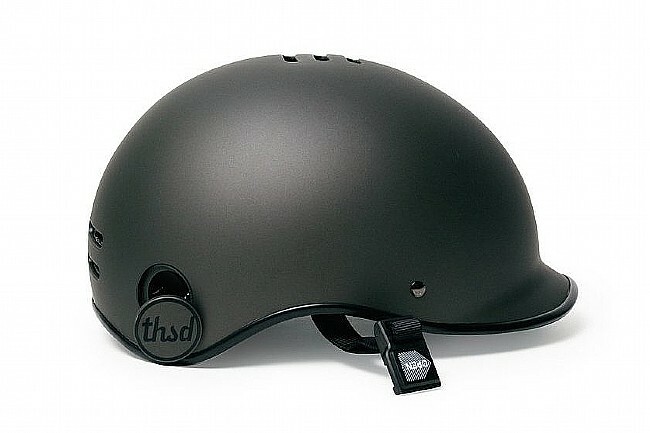 In line with their eco-friendly values, Thousand meticulously selects materials for their helmets from environmentally sustainable and ethical sources. 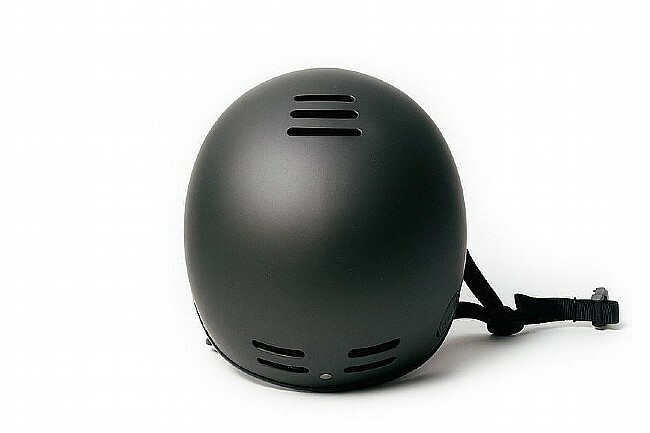 In addition to feeling safe, stylish and comfortable, with the Heritage Collection Helmet on your head you can feel good about your decreased impact on the environment!